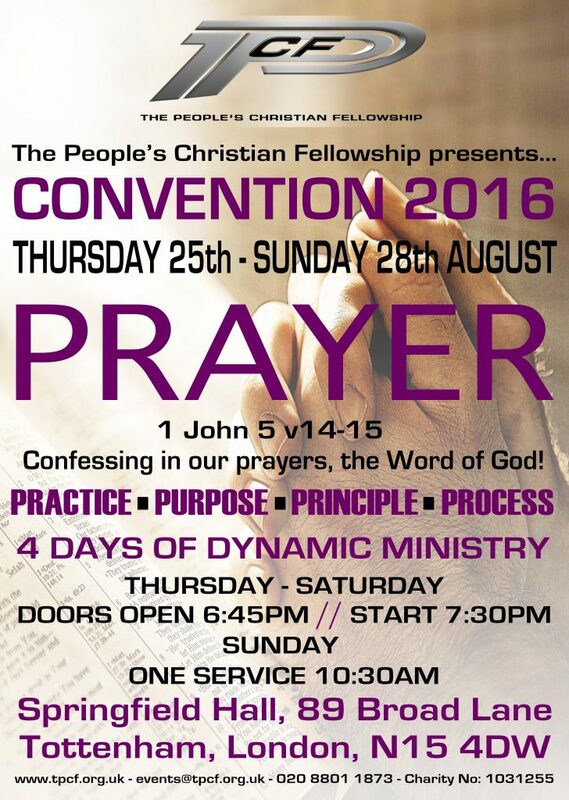 This year’s convention is based on the theme of Prayer. Starting on Thursday 25th August, Finishing on Sunday 28th August. Sunday sees us have one service starting at 10.30. 14 Now this is the confidence that we have in Him, that if we ask anything according to His will, He hears us. 15 And if we know that He hears us, whatever we ask, we know that we have the petitions that we have asked of Him.